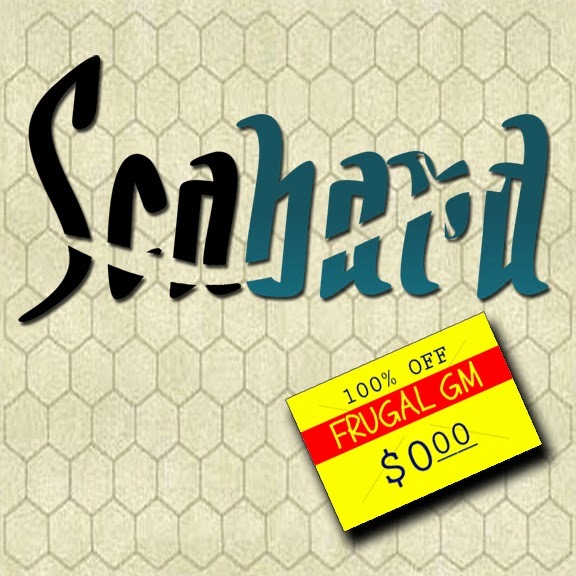 This week's Free GM Resource is a free web-based campaign manager called Scabard. The cool thing is when you sign up for a free account there are a few freebies you get access to. There is a PDF download of tips and tricks and there are a few (5) "extras" you get access to. 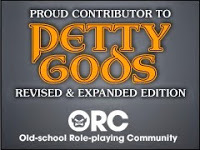 There is an example campaign you can check out. The relationship graph is particularly cool.....cool enough to warrant signing up and using this particular campaign manager. Seriously....check out the example campaign. The site seems mostly low/no frills, but I think it is a hidden gem you might get a lot of use out of.